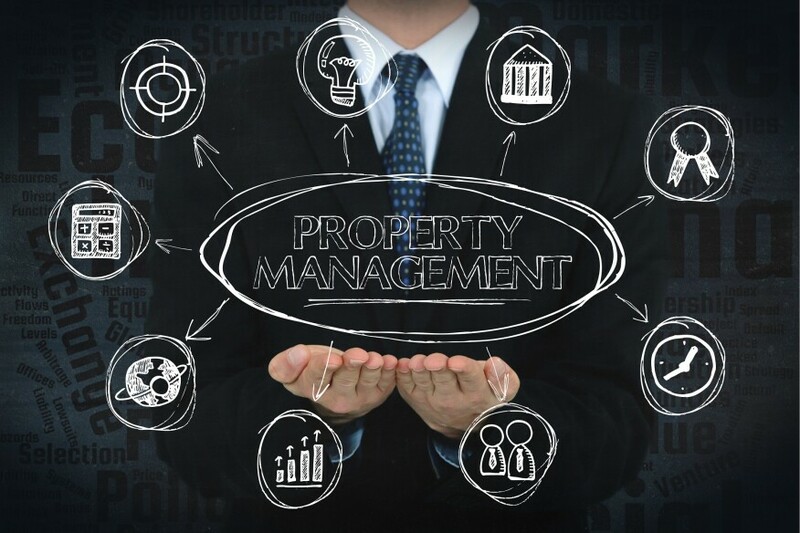 With 2017 coming to a close and sights now set on 2018, many are wondering what’s ahead in the fascinating and competitive field of multifamily property management. Let’s take a moment to dive into several coming trends and examine the relationship between marketing and operations as the apartment industry navigates rising resident expectations, a shifting digital landscape, and the need for an omni-channel approach to marketing and community management. This is especially so regarding the shifting digital landscape. As online and social platforms evolve, algorithms will assuredly change and, in tandem, we can expect advertising to become more expensive. Indeed, the cost of digital advertising is now up 12% across all channels, according to a recent study by Adobe Digital Insights. Resident bases will become more fluent in and comfortable with the new leasing process. The key to success in online leasing isn’t only creating clear expectations and offering explanations of all associated costs and fees but ensuring that the user experience is as easy and seamless as possible. Continually developing the interactive online experience (through technologies such as 3-D virtual tours, online community tours, and the use of real unit photos versus renderings) will ensure that prospects can effectively gather and digest the information most important to them, without having to pick up the phone or even visit the property. Following in the footsteps of other major industries, we’ll start to see the gamification of the leasing process as the next big step in attracting new prospects. Imagine a potential resident “walking” into a virtual community, passing through several units, checking out different amenities, and exploring the property for clues about how to reach a grand prize. With Google Cardboard and virtual reality (VR) technology well under way, gamifying won’t be too far off for multifamily and would allow users to interact and explore the community from a distance. Additionally, the use of “natural-sounding” online chatbots will take center stage in allowing prospects to quickly ask questions via website chat portals. This automated lead-nurturing and -capture tool is already a popular staple on many other industries’ websites and will continue to grow through its integration with social platforms. Today, multifamily marketers are competing for the time and attention of potential renters. Prospects now read or review approximately seven different platforms to gather information on housing prior to making a move, including Apartments.com, Apartment Ratings, Google Business, Facebook, and Yelp, to name a handful. Getting digital experiences “right” and creating a two-way dialogue with current and prospective residents in these spaces creates an important competitive edge and effectively drives the renter decision-making process. If recruiting and retaining talent is key to successful property management, then focusing resources on creating customized career paths, supporting ongoing training, and cultivating work–life balance through company culture should be your focus in 2018. On the same side of the coin, your team is now tasked with covering an even larger digital space while managing the on-site experience effectively. Prioritizing technology while educating and empowering on-site teams to manage digital “curb appeal” will prove to be every bit as important as minding physical curb appeal in 2018. We get it: Millennials are key prospective renters. But they’re also important when looking to win the war on retaining and attracting talent, especially because they now outnumber baby boomers in excess of 10 million, according to Pew Research. If recruiting and retaining talent is key to successful property management, then focusing resources on creating customized career paths, supporting ongoing training, and cultivating work–life balance through company culture should be your focus in 2018. We’re seeing a shift in the variety of on-site, community experiences that tap into residents’ many different preferences. Whether it’s hosting a fitness event, creating a monthly community wine club, or bringing in a local barista to serve coffee at brunch, focusing on social experiences and opportunities to bring neighbors together will be critical to successful property management in 2018. The amenities arms race will certainly be in full swing come 2018, but marrying community-centric amenities with superior customer service remains the surefire way multifamily managers will win and retain long-term residents. Sure, the simple Wi-Fi hot spot or lobby coffee bar goes a long way in keeping residents happy, but connecting people through shared experiences and cultivating community is a trend to emulate next year. While marketing and operational best practices ebb and flow with changing trends and emerging technologies, the guiding principles of our industry won’t be changing anytime soon, regardless of demographics, generations, or technology. At the heart of effective property management is the ability to make people feel welcome, at home, and, most importantly, appreciated. This can only happen on a personal, people-to-people level. Continuing to uphold these values in our day-to-day dealings with residents and perpetuating a customer-oriented company culture will be increasingly important in the new year, especially as we contend with the distractions of technology.